As some of you know, Monday 4th February marks 1 year since we took over here at The Travellers Joy. 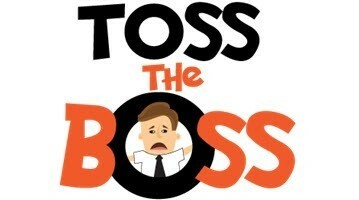 To mark the anniversary we will be playing Toss The Boss all day! The rules are simple, every time you come to the bar for a drink we flip a coin.. If you call it right, your drink is on us! So come along for a 50-50 chance to win a FREE DRINK!